Lavo Restaurant and Lounge open Daily 5 PM – 11 PM. 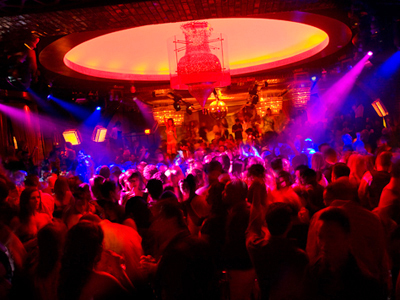 Lavo Casino Club open Fri and Sat 8 PM -2 PM. 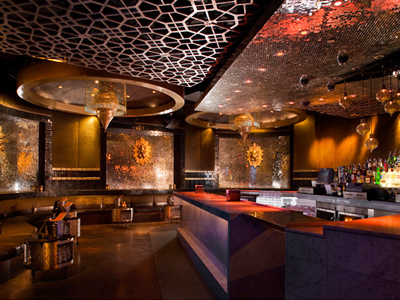 Nightclub Lounge available for private events. 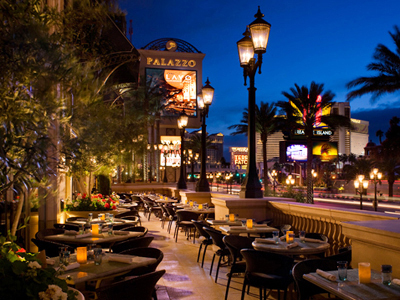 LAVO Lounge is located above the elegant LAVO restaurant in the Palazzo. This sets the tone for this first-rate speakeasy. 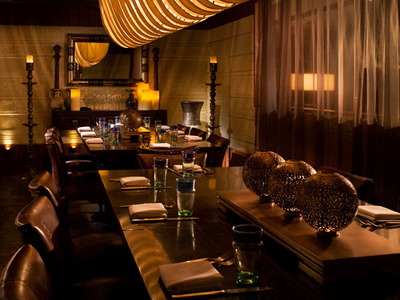 The lounge has an upscale, intimate atmosphere. The entrance is dramatic; you climb the stairs to a bridge over the restaurant. This provides a bird’s eye view of the lovely restaurant and introduces the Moroccan bathhouse theme with beautiful basins with flowing water. Inside you will find an elegant club with gorgeous Moroccan tiles, crystal chandeliers giving a lovely glow, and a domed dance floor that changes lighting to enhance the musical experience. 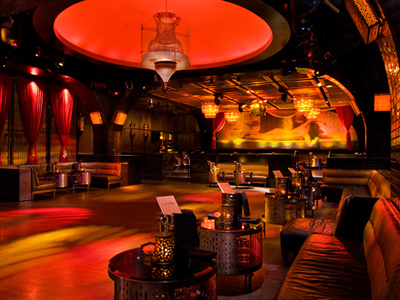 The elevated VIP area is truly lush and will have you feeling like Moroccan royalty. 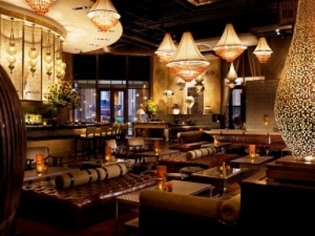 Lavo lounge really does set the tone for the rest of Lavo. Its really relaxing and I felt special being there with my boyfriend. The club was even better!